This option is for members only. The membership fee covers all meetings, and you only need to pay the materials fee of $10. Non-members are always welcome! There is a $10 meeting fee and a $10 materials fee. First Geek Girls Forever Meeting. Please present voucher to event coordinator when checking in. A $10 materials fee is still applicable. Brighten up a door or wall with a geeky wreath. 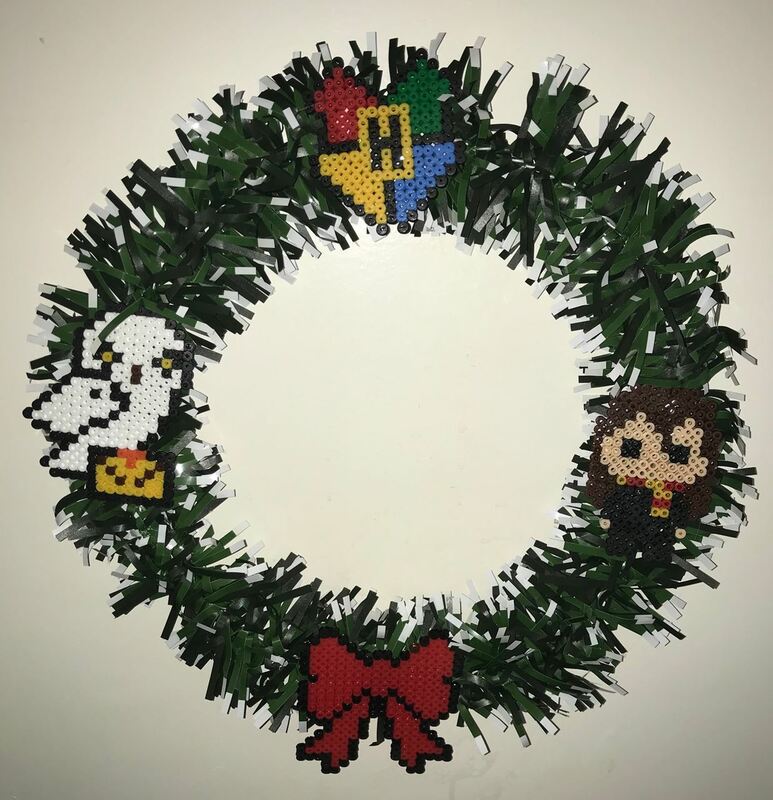 Using Perler Beads you'll be able to create a wreath of your own fandoms. Pick a theme or just make what you like. We'll provide a 12 inch wreath and a red bow piece, the rest is up to you. You are welcome to create as many pieces as you can during this event. 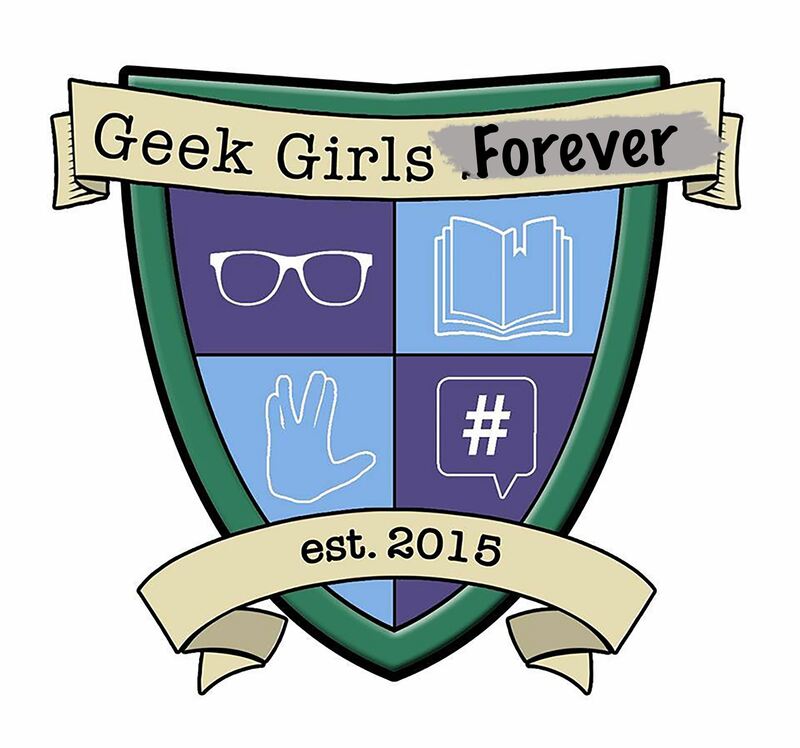 Geek Girls Forever copyright 2016 All rights reserved.